After a long weekend filled with drinks and cheese platters it’s not unsurprising if you feel a little in need of a detox. These days, there’s a detox to suit every individual. You may have heard of – or even tried – detox smoothies, soups, or even just a hot cup of lemon water to boost your metabolism as you start the day. But the newest craze is detox water infused with everything from spices and herbs to slices of fresh fruit and veggies. (In fact, you’ve probably heard everyone from Khloé Kardashian to Miranda Kerr raving about these drinkable nutrients). Some health supporters like Dr. Oz and Jillian Michaels are staunch supporters of detox water and believe that certain ingredients and nutrients help rid toxins from the body. From a scientific standpoint, consuming water helps you flush anything bad from your system. But what do the fruit, veggies, or herbs do to target that? At this point, some researchers are skeptical. But despite whether the infusions are effective or not, they taste a whole lot better than H20, making it easier to get your 91 ounces. Furthermore, research shows that the vitamin waters and energy drinks on the shelf tend to be packed with sugar, proving that steeping fruits and herbs in water is the healthiest, tastiest way to add a little flavour. 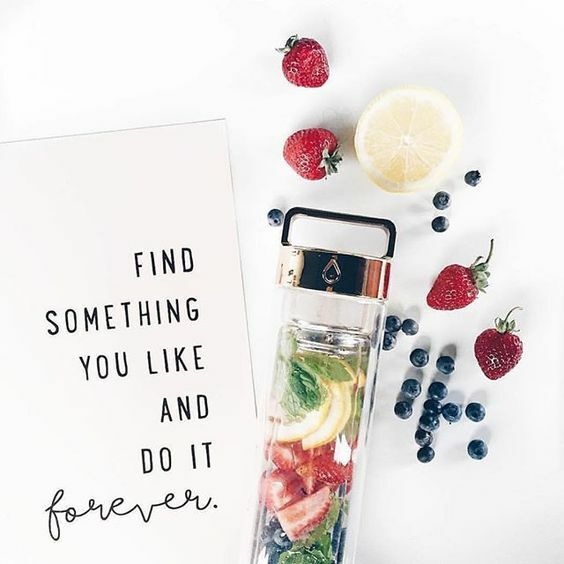 Below find some of our favourite detox water recipes and their potential health benefits. It’s time to drink up. You won’t want to stop sipping Half Baked Harvest’s Golden Glow Water. Ginger, turmeric, cayenne, and lemon are balanced by a sweet drizzle of honey and molasses. Keep chilled until you’re ready to sip, pour into a glass with ice, and top with sparkling water (or kombucha if you’re feeling extra daring). Ingredient Breakdown: Cayenne to keep colds at bay, molasses for vitamins and minerals, and lemon to boost your metabolism. This yummy strawberry detox water couldn’t get any easier to make. Simply cut orange wedges, hull and slice some strawberries, and throw in some fresh mint on top of your water. Let it sit for a bit before you enjoy it. Ingredient Breakdown: Strawberries are good for the heart and have diuretic properties, oranges aid in blood circulation, and mint naturally soothes your stomach. Cranberry juice concentrate melds with room temp water, fresh-squeezed lemon juice, and honey to make this refreshing detox water. If you want to cut the bitterness a bit, add some stevia instead of the honey (or go crazy, and use both). Ingredient Breakdown: Cranberry juice keeps your urinary tract healthy, the lemon is a great source of vitamin C, and honey helps fight seasonal allergies.